"If you look at a tree and think of it as a design assignment, it would be like asking you to make something that makes oxygen, sequesters carbon, fixes nitrogen, distills water, provides habitat for hundreds of species, accrues solar energy's fuels, makes complex sugars and food, changes colours with the seasons, creates microclimates, and self-replicates ... but by all means ... let's cut it down so we can write on it". 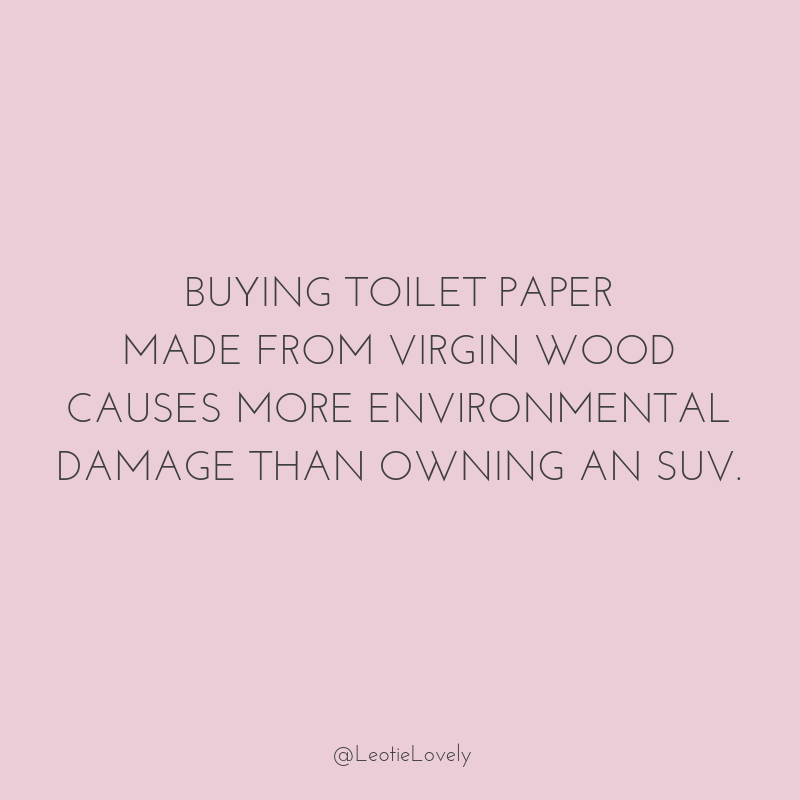 Worse than writing on it, we wipe our bits and butts with it, which according to Greenpeace is worse for the environment than buying an SUV. In America, 98% of toilet roll sold come from virgin woods due to the country's insistence on having extra-soft, quilted, multiply. 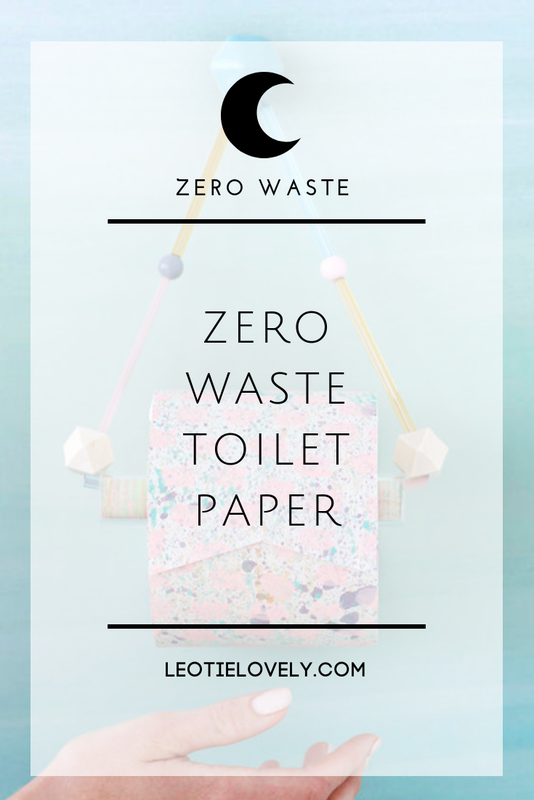 This, despite the fact that toilet paper can be made at a similar cost, with less environmental impact, from recycled material. If the sole reason for whole forests being cut down is for our privileged asses to have the 'plush' feel toilet paper marketers have convinced us we need, then we need to think about our priorities. On Maslow's Hierarchy of Needs, luxury toilet paper (I believe) falls into the 'esteem' category. The prestige of having it, and the feeling of accomplishment achieved by being able to afford it / have our guests use it. In the end, we support deforestation because our ego tells us to. To fully understand our impact in terms of deforistation, it important to know that ONE tree makes about 1,000 rolls of toilet paper ... Americans use an average of 7 billion rolls per year (twice as much as Europeans, because .. portions ... probably)... so that's 7 million trees a year for America's asses alone ... never mind the rest of the world. Unfortunately, the nasties don't stop there. 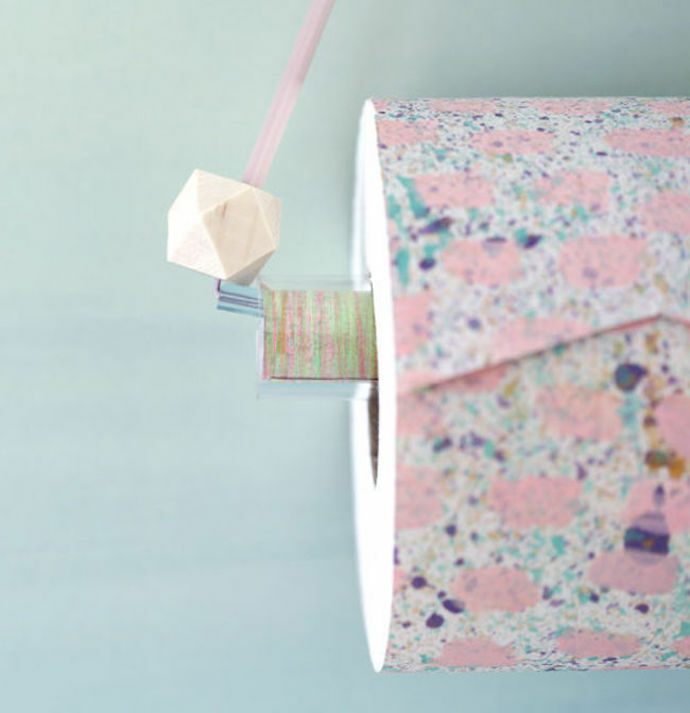 Toilet paper industries use chlorine and chlorine dioxide to bleach out the wood. This process creates cancer-causing chemicals such as dioxins and furans, which leak into our air and waterways. For toilet paper production workers, the people living in the surrounding communities of the mill, and you, this is a health concern. Low levels of exposure have been linked to many health problems such as cancer, hormone imbalances, immune system impairments, reproductive issues and birth defects. Because the chemicals found in bleach cannot be excreted by our bodies, they just accumulate, creating a ticking time bomb. Buy, and ONLY buy, toilet paper made from recycled materials or bamboo/sugarcane (ideally wrapped in recycled paper instead of plastic). There is usually at least one option at every grocery store, especially in North America. Or, you can buy in bulk on AMAZON HERE, or from WHO GIVES A CRAP HERE, or from PURE PLANET CLUB HERE. There are bidet's you can install onto your toilet which eliminates the need for toilet paper at all. I've lived in Europe over ten years now and I can't say my experiences with them are my most joyous of life, but in the interest of saving trees I might go ahead and give them another go. Apartment Therapy has a list of which bidets they think are best HERE. Apparently, Toto Washlet, which you can get on Amazon HERE, is king. I'm not there yet, personally. I don't think my fellow citizens of Paris at the public laundromat would be down with me washing soiled cloth in the shared machines. BUT(t), there are some people trying it out and loving it, here's a Youtube video of someone braver (and greener) than me. 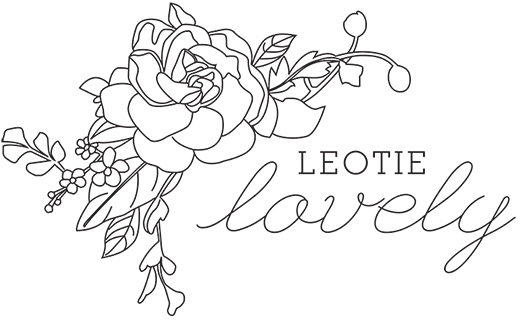 All you'd need are some reusable wipes (I'd recommend getting organic reusable baby wipes HERE). Just figured out William McDonough lives here in Charlottesville! Oh girl, you are brave to tackle this. I try to buy green toilet paper, but my guy begged me to reconsider, because he can't stand how uncomfortable it is. Also, once I tried a bidet in SE Asia and it was a disaster. I don't know what to do!